Prior to ShotShow 2016, I laid out a challenge to the various footwear companies. The shear enormity of ShotShow, with so many acres of concrete floor space is murderous to anyone’s feet. Couple that with my own personal difficulties and the week of ShotShow is down right painful. During ShotShow 2015, I would return to my hotel nightly with take out food in hand because it was too painful to get to my feet once I got off of them for any time at all. 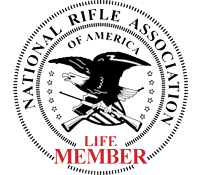 My challenge, after such an experience, was to ask who had a product that could get me through ShotShow pain free? Rocky Boots stepped up to meet that challenge for ShotShow 2016 with a pair of Lakeland hikers and the difference was astounding. The problems to overcome are as follows: Range Day – 9 hours of continuous walking on uneven rocky terrain. ShowShow – 4 days consisting of 9 hours of continuous walking on concrete floors. 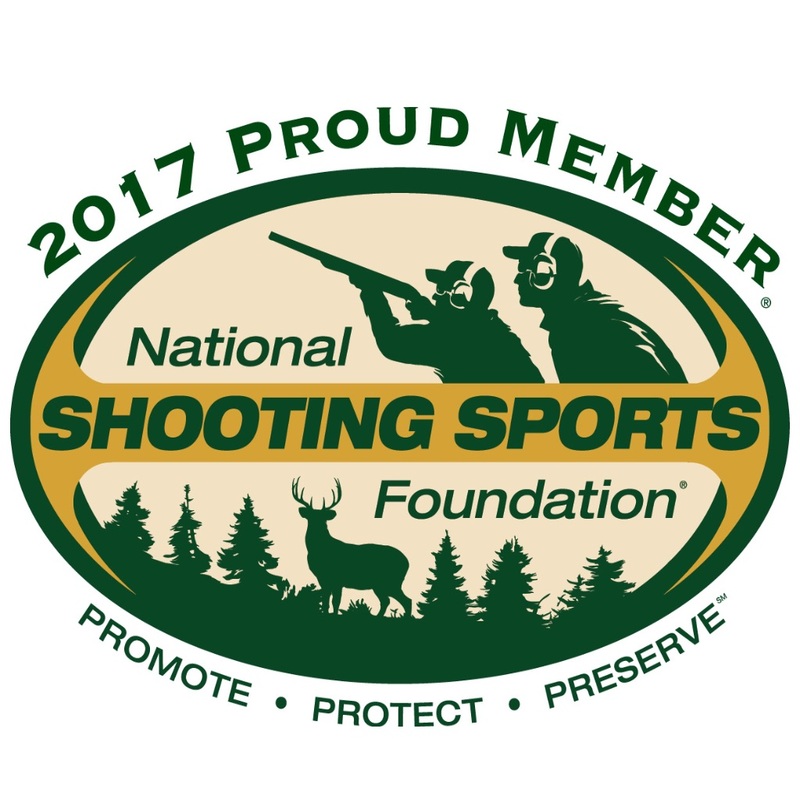 Personal issues – extra wide, flat, diabetic feet carrying 300 lbs of person plus camera equipment, audio equipment and promotional information. I maintain that the choice of Rocky to send the Lakeland hikers last year was the best possible shoe for the rigors of ShotShow. If there was one thing lacking in that boot it was the tread. While clearly the best for hard floors a slightly more aggressive tread may have improved the boot for outdoor use. 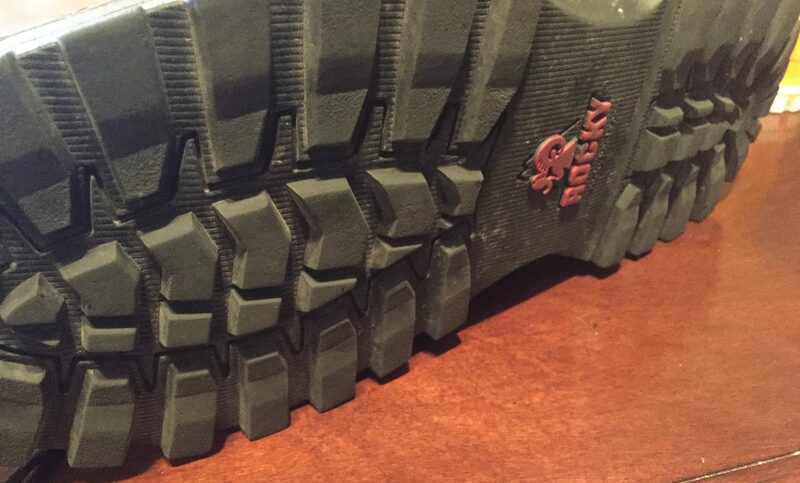 This year Rocky decided to try again and sent over the Outback Gore-Tex Waterproof Hikers. While similar in many ways, this year’s boot was more of an all around offering. The boots are light weight and, as advertised, completely waterproof. There is a light Gore-Tex insulation that really worked well for me. The insulation was light enough that I didn’t sweat when working at ShotShow but I also never got cold while shoveling 7 inches of snow from my driveway. The insulation seems a very happy medium for my needs. I also appreciated the grip of the more aggressive tread provided with the Outback. I find the more traditional and rugged pattern lends more confidence in wet and slick situations. 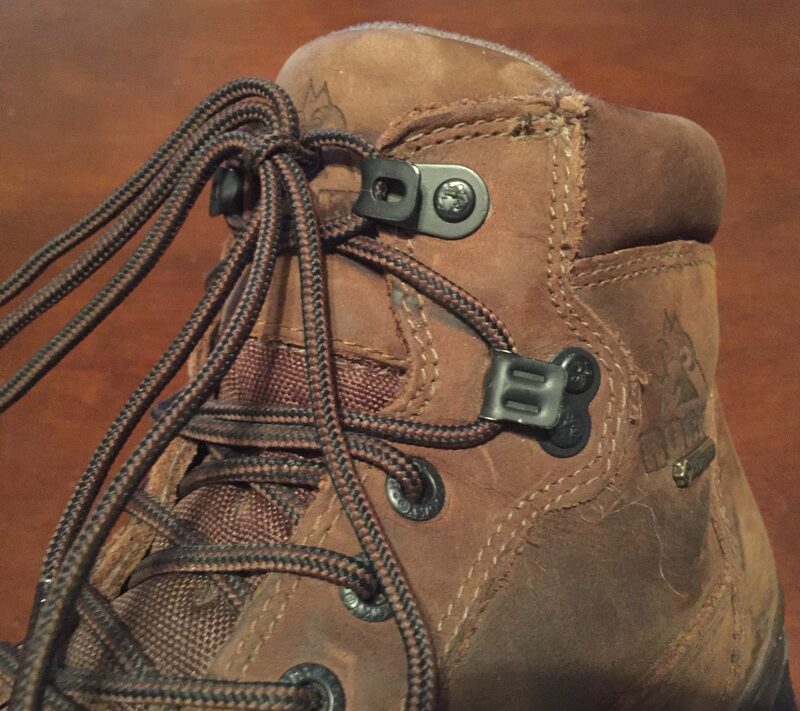 I also liked the placement and style of eyelets used in the upper portion of the boot. 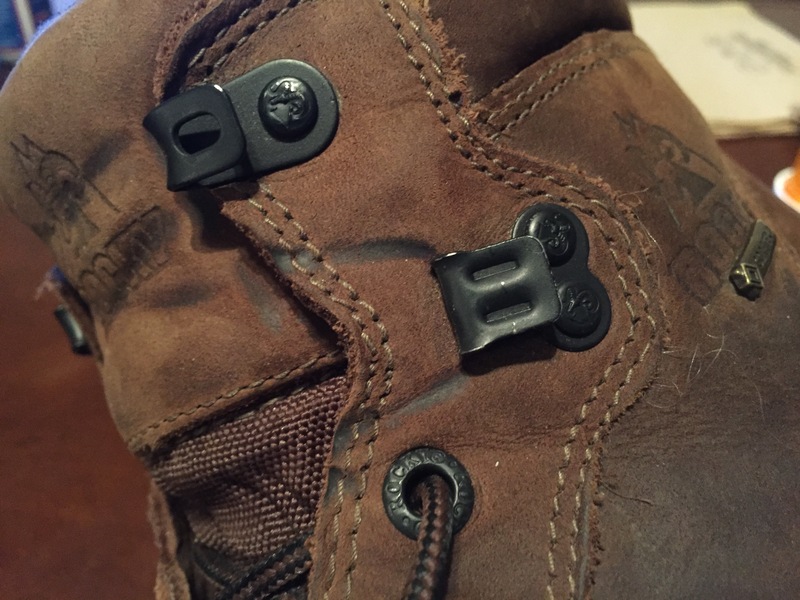 These eyelets are better positioned to tighten the boot all the way to the top, giving a relatively short boot more ability to provide actual ankle support. I feel much better about the protection provided in the case of a misstep. The difference that could keep a rolled ankle from becoming a broken ankle. There is a little trade off in comfort. 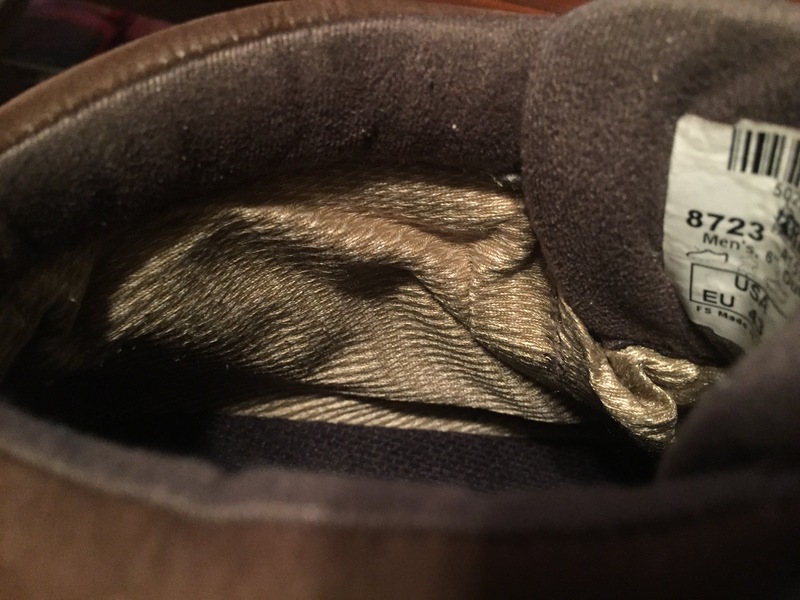 The Lakeland boots provided a microfiber interior and a softness that isn’t found in most boots. This isn’t possible in the Outback because of the Gore-Tex lining. I would point out that the real level of comfort comes from the fit. I was recently fitted for New Balance walking shoes in a width of 6E. After buying inserts to support my arches the cost was over $190. Even with all my problems Rocky has been able to provide a comfortable fit for me each time. This year I considered changing to those New Balance shoes on Thursday morning (day 4 of the ShotShow week), I didn’t make it out of the hotel before changing back to the Rocky Outbacks. There was simply no better option for me. The support in the walking shoes was too much to allow so much walking and standing. The Rocky Outbacks gave me what I needed and got me through the week. Rocky Boots has proven itself to me over and over. I have a new favorite for an all around work boot.